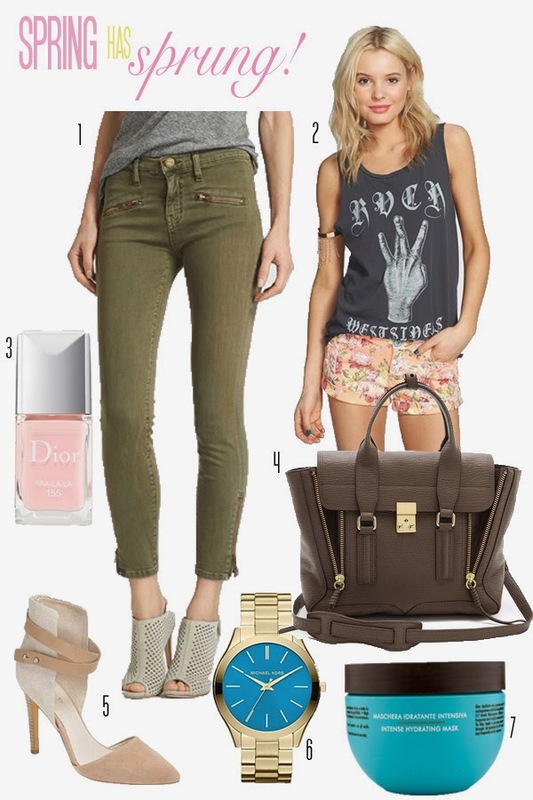 Robyn Vilate: spring favorites wishlist! a few more favorites for spring since it's finally starting to act like it! i am especially loving this phillip lim bag and these gorgeous heels! Love pick 1. I need those pants!! That hair mask is my absolute favorite I have used it for months and my hair feels so soft. Love the Phillip Lim handbag.